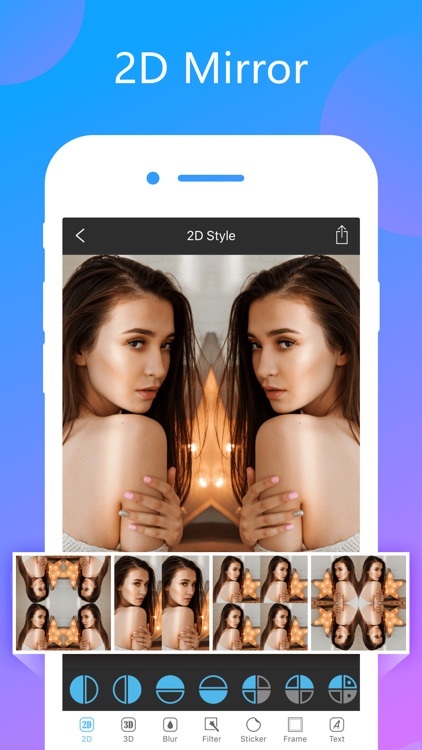 Photo Mirror Collage Maker Pro effect：create cool mirror effect photo.It's an easy-to-use, yet feature-rich app, which enables you to transform even a quite ordinary looking photo into a work of art. 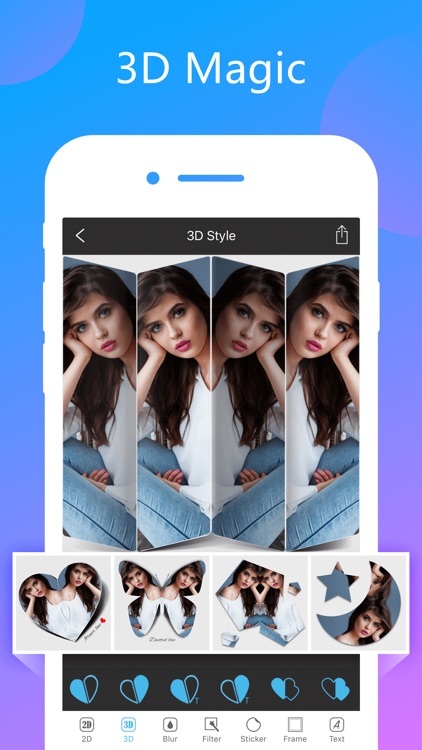 Photo Mirror Collage Maker Pro Mirror photo effect can produce a surprisingly large range of striking visual illusions. Engage your imagination and see what you can create with it. 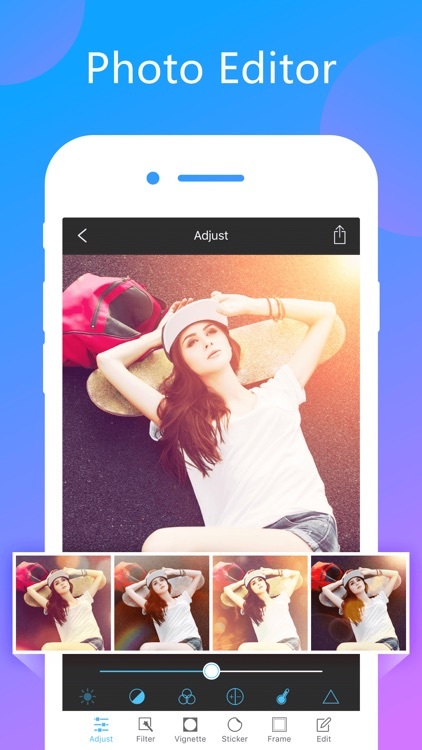 * Select photo from Gallery or Camera,the mirror photo will be generated automatic. 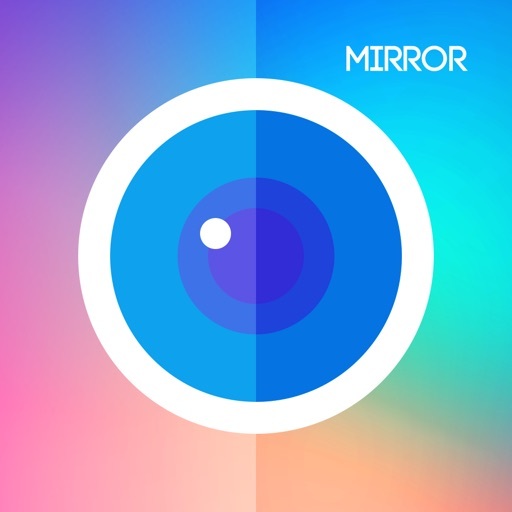 * Tens mirror reflections: Left right mirror, up down mirror, repeat 4, reflect 4 reflections, totally Tens mirror effects. * Drag & Drop / Zoom In & Zoom Out to selected photo,the mirror photo will be changed. 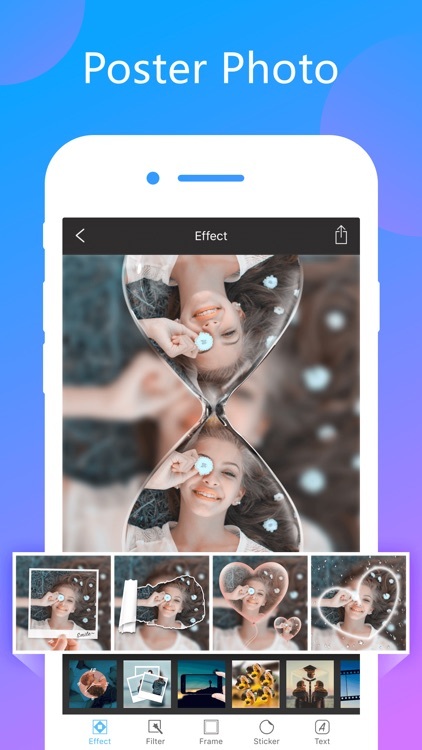 * Photo Editor - Tens of fancy filters to beautify your photos, just for mirror effects! * High resolution, high quality output. 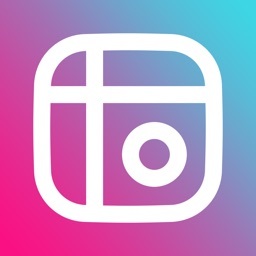 * Easy to share - One Tap share photo on Instagram or other social network. 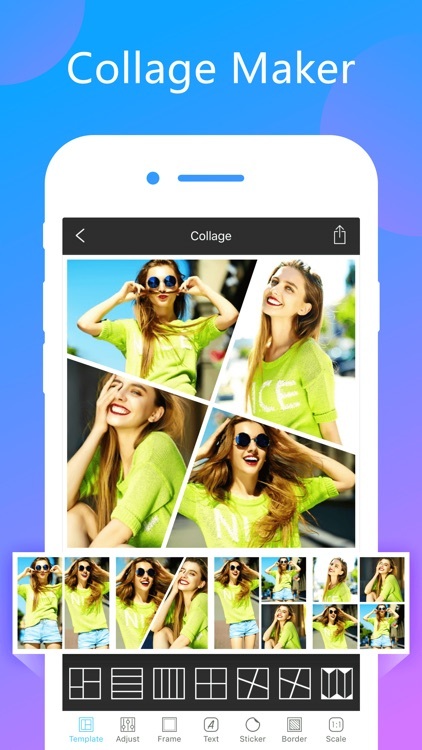 Now with the app Photo Mirror Collage Maker Pro you can be the expert photography editor and you will be able to create wonderful photos of your own as well as for your loved ones. 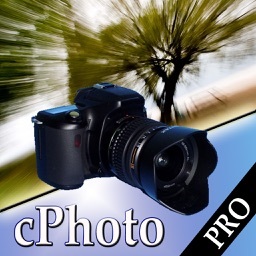 Subscribe to take advantage of all the Pro features, including no ads, all materials free. * Subscriptions automatically renew unless auto-renew is turned off at least 24-hours before the end of the current period.Account will be charged for renewal within 24-hours prior to the end of the current period, and identify the cost of the renewal.Subscriptions may be managed by the user and auto-renewal may be turned off by going to the user's Account Settings after purchase. 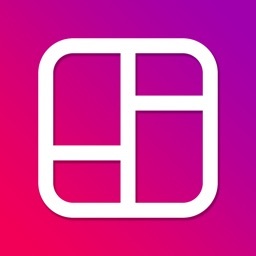 Any unused portion of a free trial period, if offered, will be forfeited when the user purchases a subscription to that publication, where applicable.